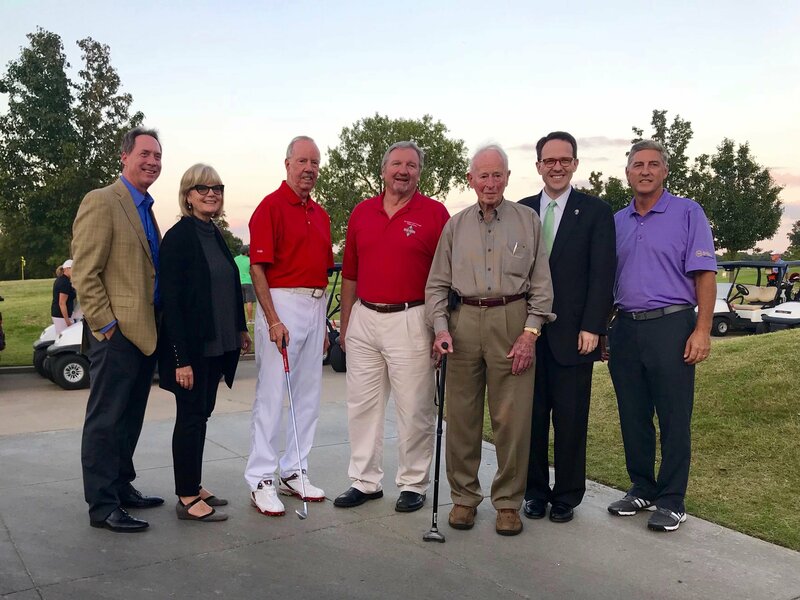 LaFortune Park Par 3 Golf Course is now open after a six-month, $3 million renovation including new tee boxes, fairways, sand bunkers, putting green and new, brighter lights for the course and driving range. 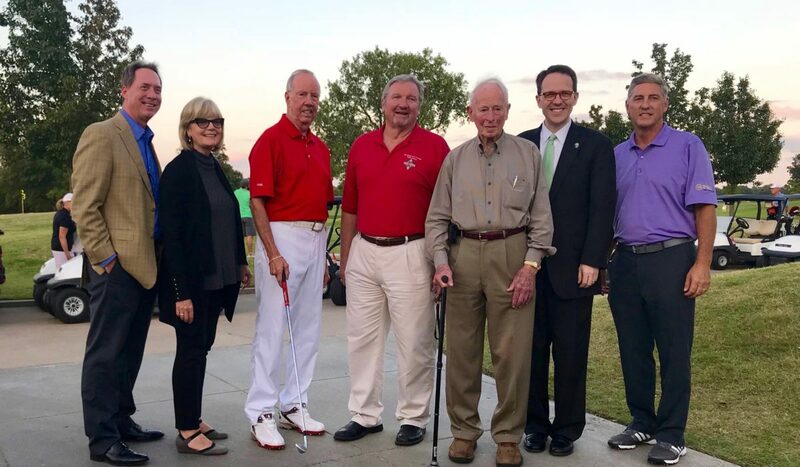 Pictured: Acting District 1 Tulsa County Commissioner, Michael Craddock; District 2 Tulsa County Commissioner Karen Keith; District 3 Tulsa County Commissioner Ron Peters; Tulsa County Parks Director Richard Bales; former Tulsa Mayor Bob LaFortune; Tulsa Mayor GT Bynum; Golf Course Architect Randy Heckenkemper. Ladies only-afternoon and evening classes! 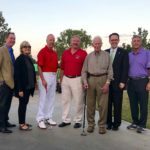 Sponsored by Tulsa Lifestyle and Hosted by Tulsa Stained Glass. Bring a friend or meet new friends. Choose your project; either traditional stained glass techniques OR glass mosaic on tiles. Cost of $35 includes all project materials and light snacks. Use the same materials and tools in class that are used for making authentic leaded stained glass windows. Limited space. Reservations & details at TulsaStainedGlass.com. Ladies Afternoon Escape: 12:30-4 p.m., mingle & snacks, class begins at 1 p.m.
Ladies Night Out: 6-9:30 p.m., mingle & snacks, class begins at 6:30 p.m.
Be sure to visit The Castle’s neighbors in Honor Heights Park. Over 1 million lights decorating the trees, bushes, and walkways make for a beautiful, glittering display that is timed to holiday music as you drive through the park. Open every night from 6-10 p.m. The Castle is located at 3400 West Fern Road in Muskogee. If you get tired of all the festive food at home, be sure to visit Upper Crust for something a bit different. 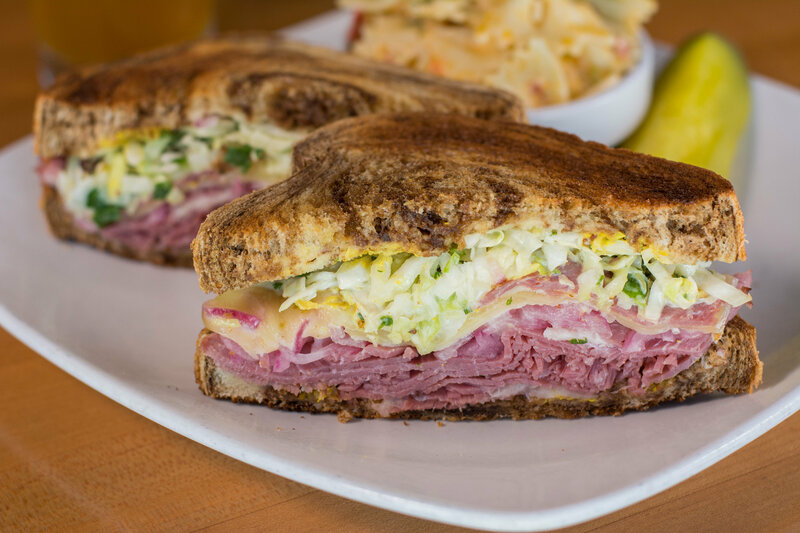 We love their pizza but sometimes their delicious sandwiches just speak to our soul. 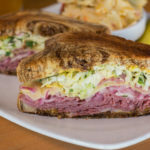 Try the Smoked Pastrami Sandwich with pickled red onion, coleslaw, pepper jack cheese and spicy mustard on marble rye, or for something especially decadent, go for their Parmesan Chicken Sandwich with fried eggplant, cheese blend, pie sauce and basil on sourdough. They even offer Grilled Cheese with House-Made Tomato Soup! Follow @uppercrust_pizza on Instagram. As the song SHOULD say, “There’s no place like the pH Community House for the holidays!” With the holidays approaching, what better way to entertain the family and guests than to spend the evening with the troupe whose name tells it like it is. Give the gift of laughter by attending the December show for Oklahoma’s longest-running comedy troupe, Laughing Matter Improv. Come join us Saturday, December 15th at 8:00 p.m., and we’ll do our best to make you forget those pesky relatives and mall parking. Laughing Matter is a live comedy show using suggestions from the audience to create a fun evening for everyone. Admission is $8.00 ($4.00 for children under 12). We accept cash or debit/credit card (VISA or MasterCard only). For more information, follow us on Facebook facebook.com/LaughingMatterImprov. Mahogany Prime Steakhouse is relocating to 4820 E 61st Street in early 2019.